Gmail users, can enable the Google+ service to use Google as a social networking platform. In order to enable Google+ with your Gmail account, you must sign-in to your Gmail account, and tab/click the Google+ option on the top-right corner. The Google+ Hangouts Android app enables you conduct group video chats, text chats, share captured photos, etc. To set up Google+ Hangout on your Android phone, you must download, install, and sign-in to your Google account using your smartphone. 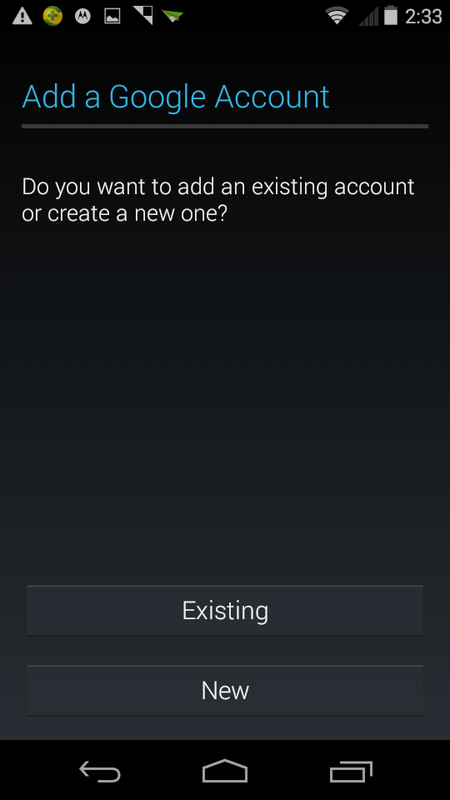 Note: Most new Android smartphones already have Hangouts as a built-in app. If your phone does not have Hangouts, you can follow the below instructions right from step 1 to download and install the app on your device. If the case is otherwise, you can skip the installation steps and jump directly to step 7. 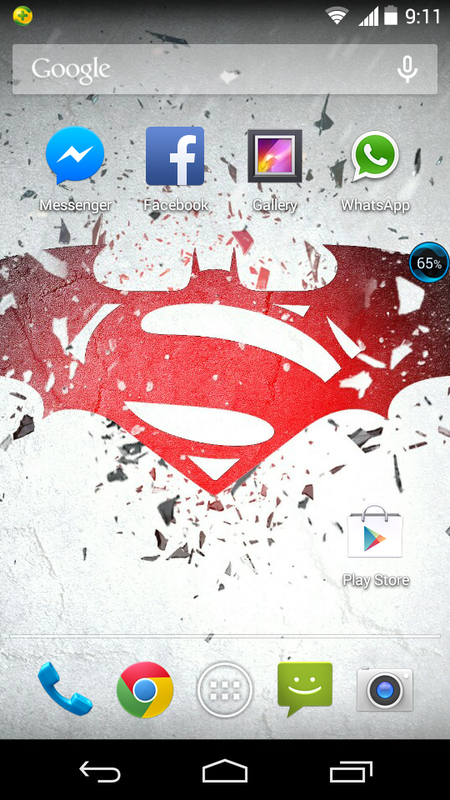 ■Once unlocked, tap the Menu button to open apps list. 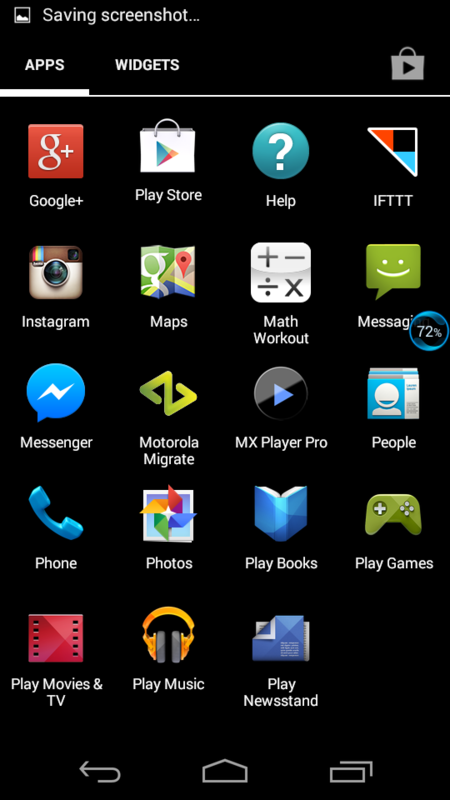 ■Locate and tap the Play Store icon in order to launch the Play Store app. ■On the Play Store interface, search the Hangouts app from the search box located on the top of the interface. 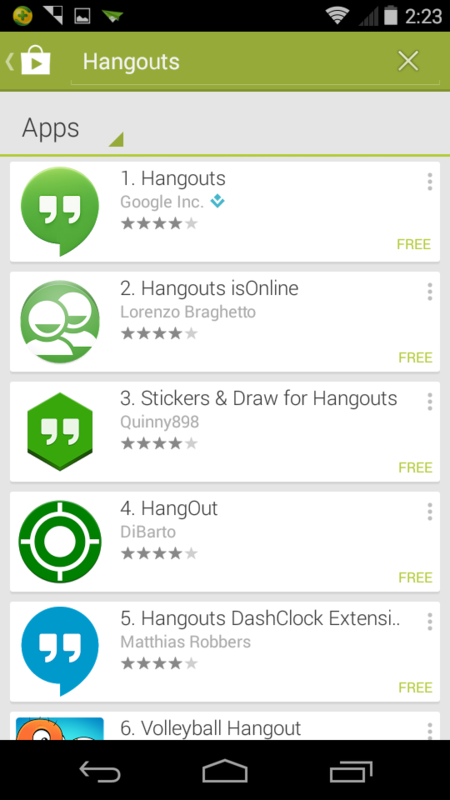 ■On the Hangouts search results window, tap the Hangouts icon. 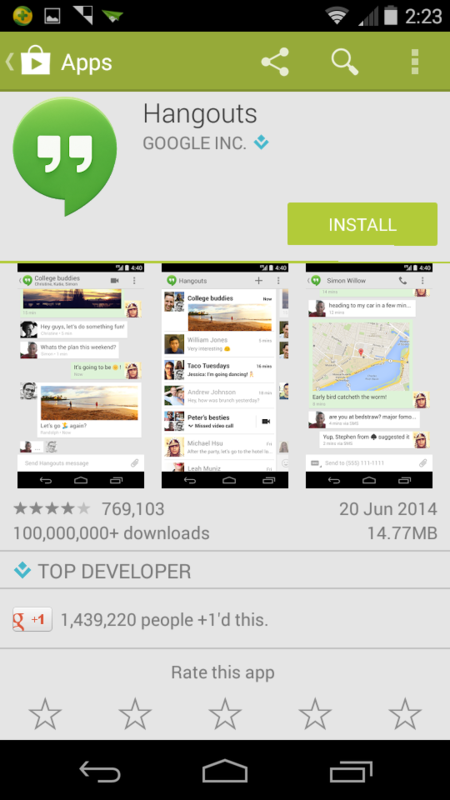 ■On the opened Apps page for Hangouts, tap the Install button to download and install the app. ■Once the app is installed, tap Open. Note: If your smartphone already has the app installed, you must go to the Menu interface of your phone, and locate and tap the Hangouts icon from the displayed apps’ list. 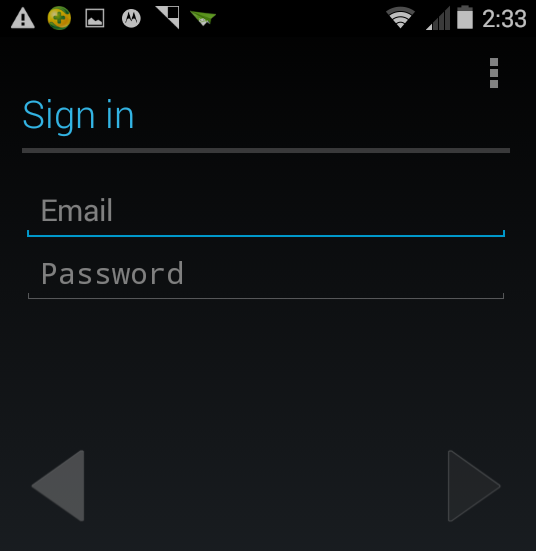 ■Once the Hangouts app opens up, tap the Existing button to sign-in to the app with your existing Google account. If you don’t have an existing account, tap the New button, and follow on-screen instructions to make a new Google account. ■Assuming that you already have a Google account, on the Sign in interface, sign-in to your account by entering email address and password in the Email and the Password fields respectively. 10. Once you are signed-in, you can start using the Hangouts app to share photos, text chat, video chat, etc.